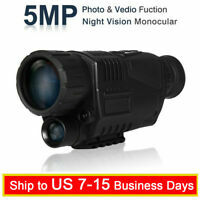 nightvisionoptics has no other items for sale. 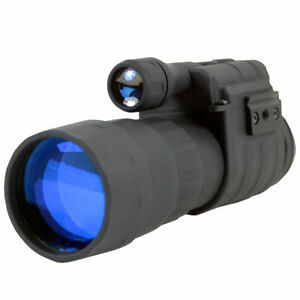 This item is great for tactical needs, it’s made well focus is great , the tube is well made. For the price you can’t beat it. 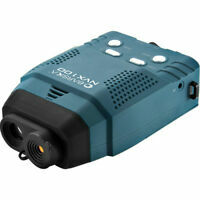 I have used sight mark night vision for paintball night navigation and on rails. These are top notch for the price. The unit is mountable for helmets and rail systems and tri pods. It will easily fit great behind any sight or behind a scope with some ingenuity. Great product ! 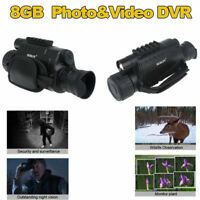 Not what I expected, field of view bad, range even with added ir light bad. 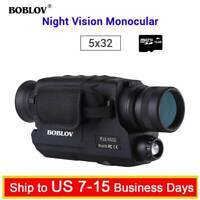 best digital night vision for the money !!! !